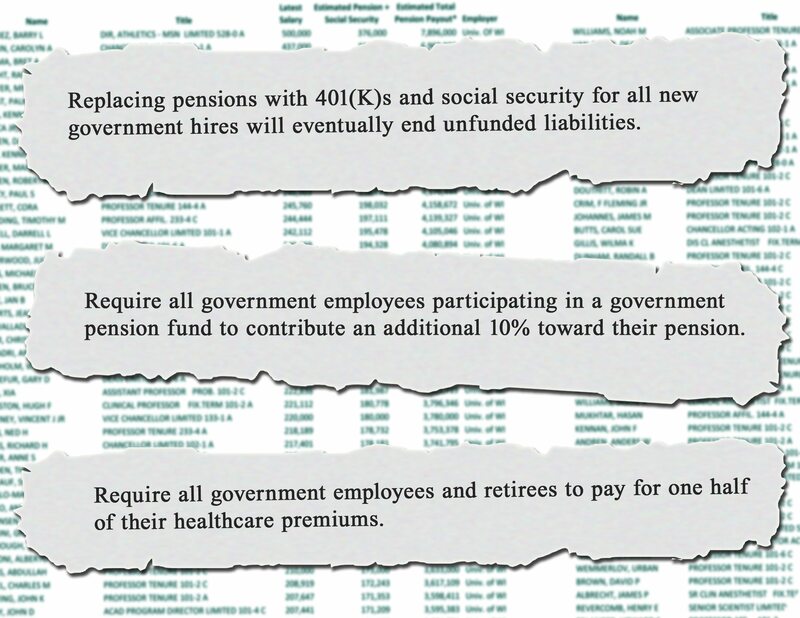 Nevada’s Staggering Government Pension System Revealed! Home → Latest → Nevada’s Staggering Government Pension System Revealed! CARSON CITY—Taxpayers United of America (TUA) today released estimated pension payouts for Carson City area and Nevada government employees. Nevada refuses to release actual government pensions, ignoring citizens’ right to review all payments funded by taxes. TUA calculated estimated pensions for government employees based on actual salaries of current government employees to shed light on the largess of the tightly guarded secret payouts. 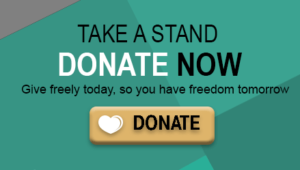 “Nevada lawmakers and administrators are complicit in the corrupt system that allows money to be forced from the rank and file and given to politicians in the form of campaign contributions,” stated Rae Ann McNeilly, Director of Outreach for TUA. “Nevada’s government pension systems are crushing middle class Nevadans. Replacing defined benefit pensions for all new government hires with social security and 401(k)s would eventually eliminate unfunded government pensions. Current government employees must increase their pension contributions to preserve their pension benefits and the retirement age needs to be raised to at least 67. Additionally, all members should pay for 50% of their healthcare premiums. We need a stable system that is fair to both taxpayers and beneficiaries or pension checks will stop coming,” added McNeilly. *TUA submits FOIA requests for current employee salaries and estimates pensions based on the current pension laws. COLA 2.5% per year worked, after 2001 2.67%. New employees after 2010 only 2.5%. Assumptions: 30 years age 55 (age 60 for University Employees), 77% payout, COLA avg 3%. COLA is officially none for 3 years, 2% 4,5,6 then3% 7,8,9 then 3.5% 10,11,12 then 4% 13,14 then 5% after. However there is an adjustment made if the retirement at any given year exceeds what the accumulated CPI would be for the years retired so 3% as an average has been used. Maximum 90% if they started before 1985, 75% after 1985. But don’t the employees pay for their own retirement? How can this be “crushing” for the taxpayers? The retirement program was changed so that employees were given proportionately less in wages so that their contributions wouldn’t be taxed as salary. Technically there is no longer a match from the taxpayers at all and all of the monies are donated by the employee to their retirement. It’s the employees money.